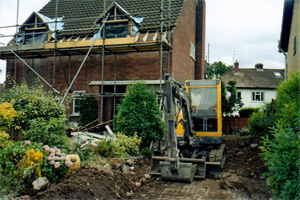 We are a Cardiff based Building Company with over twenty years experience. All our tradesmen are professional and reliable. We take pride in our work and strive to achieve the very best results.